The vibrant palette of Le Creuset dinnerware brightens every meal. Crafted for people who love to cook, eat and entertain, this range of sturdy stoneware plates and bowls is designed to stay beautiful through daily use. 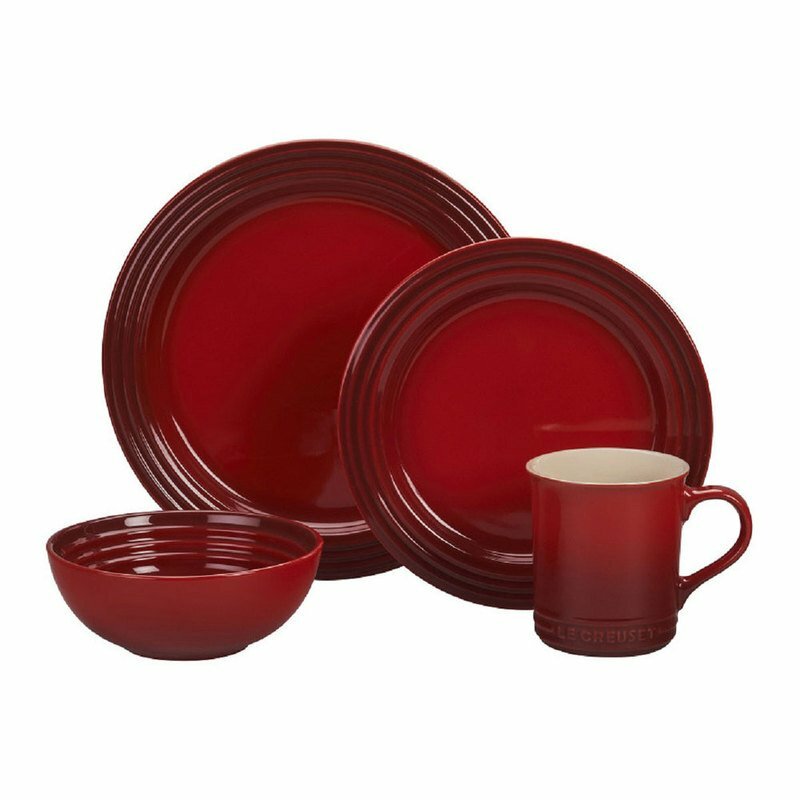 Each piece of Le Creuset dinnerware is crafted with the same attention to detail as our enameled cast iron. Stoneware is first fired at high temperatures to create a dense, durable material that withstands constant heating and cooling over time. A scratch-resistant glaze is then applied for easy cleaning and long-lasting performance.